Per my Twitter post this evening, Story Tracker Lite users get a chance to win a promo code for the full version! Just post your review on the iTunes store (please be honest! ), let me know at the Story Tracker support email address which one you posted, and enter the draw. On Saturday I’ll be randomly picking two reviewers to receive a promo code each. US users only — promo codes are for the US App Store. Story Tracker Lite is now available on the App Store for iPhone and iPod Touch. Earlier this evening I received the approval from Apple for Story Tracker Lite. This is the free version of Story Tracker that allows you to store up to 5 stories, 5 markets, and 5 submissions. The full version has no such limit. I hope all you writers out there find this app useful, and I welcome any feature suggestions and comments you may have. If you like what you see with the Lite version, the full version is also available here. 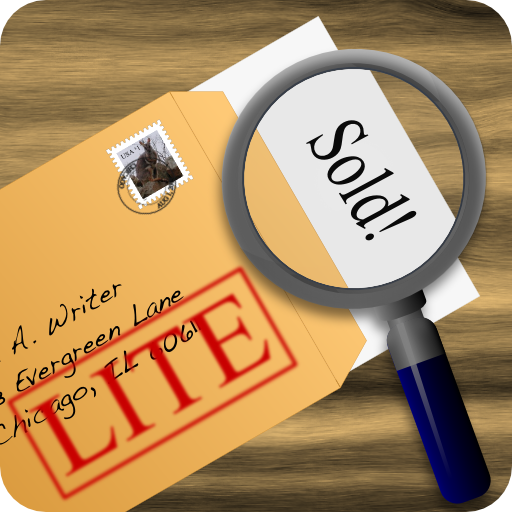 Story Tracker Lite – a submission tracking tool for writers is now available on the App Store for iPhone and iPod Touch. This is the free Lite version of Story Tracker. Story Tracker is now available on the App Store for iPhone and iPod Touch. As you may have guessed from my last post, I’ve been working on an iPhone app for the last 6 months. I submitted it to Apple about 2 weeks ago and late yesterday I received the long-awaited approval email! The app is Story Tracker, a submission tracking tool for writers. I’ve been looking for such an app ever since I’ve had my iPhone, but alas, no one had written one, so I decided to fill the void myself 🙂 This is basically a carry-everywhere database for all the story submission data you may have scattered across miscellaneous spreadsheets, Word docs, or something else. I hope all you writers out there find this app useful, and I welcome any feature suggestions and comments you may have. Story Tracker on the App Store! 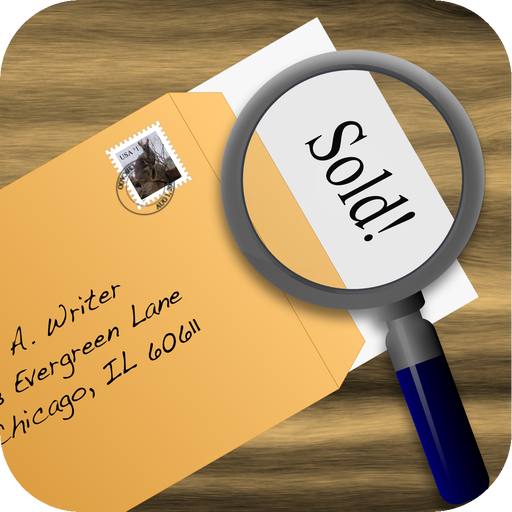 Story Tracker – a submission tracking tool for writers is now available on the App Store for iPhone and iPod Touch.